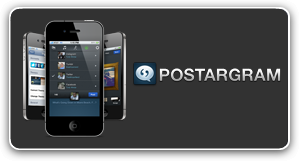 Exciting new way to update your favorite social networks. My role included product conception, vision, U.I. design and project management.. 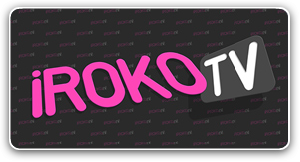 The iROKOtv app brings the most awesome Nollywood films to the iPhone and iPad. My role included product vision, co-creative lead and project management. 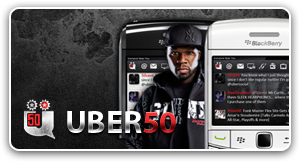 I was the creative lead for the special edition of UberSocial made for 50 Cent. 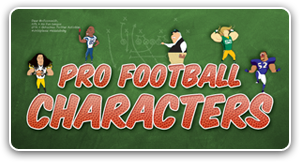 Very cool project. 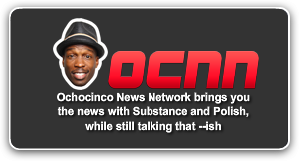 Worked personally with Chad "Ochocinco" Johnson to bring his vision of his website to life. 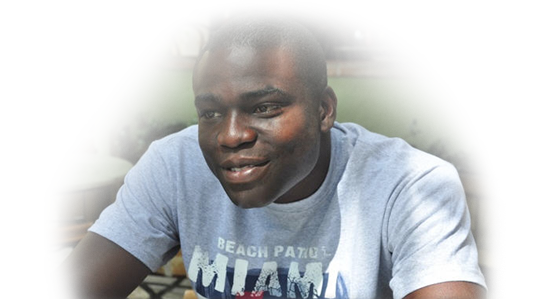 My role included product vision, co-creative lead and project management. A popular UberSocial theme which I was creative lead. 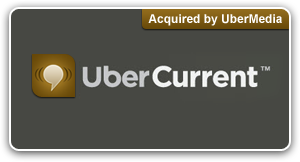 Unique Twitter app acquired by UberMedia. My role included product conception, vision, U.I. design and project management. 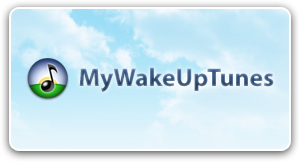 The best wake up experience you can have. All thanks to the D.U.R.V.I.C technology we put in it. My role included product vision, creative lead and project management. 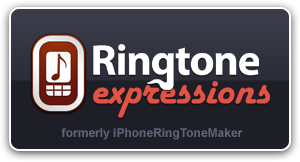 Humbly started as iPhoneRingToneMaker and graduated to Ringtone Expressions to support all popular Smartphones. 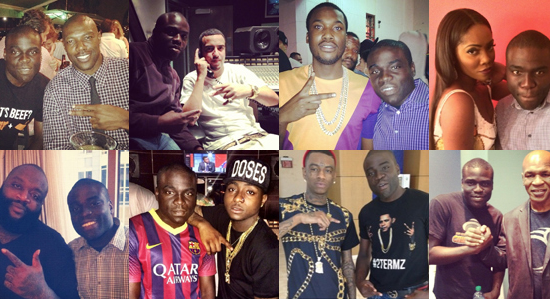 I lead product conception, vision and management. 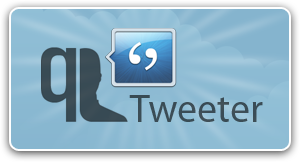 This app let you instantly tweet from anywhere on your iPhone way before Apple thought of implementing Twitter system wide in iOS. 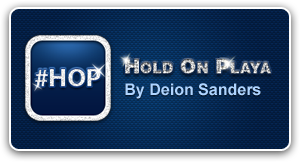 App for Deion Sanders’s Hold On Playa phenomena. My role included product vision, creative lead and project management.